How Long Will I Need A Life Insurance Policy After I Retire? Even if you feel secure with your financial status for retirement, your assets may have to last for many years. Depending on your lifestyle and health costs, you could end up spending a great deal of your savings and investments. Although you won’t need to worry about expenses after you die, your surviving spouse, adult children or grandchildren might — especially if they rely on you financially. Your specific circumstances may help determine the length of policy you select, according to LifeHappens. For instance, if you have 10 years left on your mortgage and it would be challenging for your spouse to afford that payment on his or her own, you might choose a policy that ends when your mortgage is paid off. 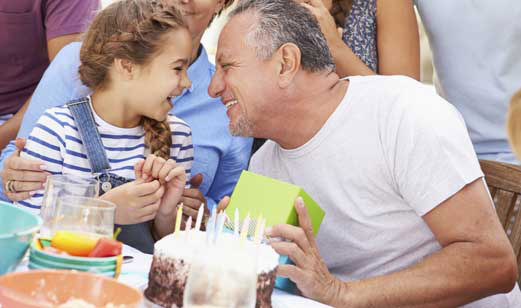 If you have adult children or grandchildren who will depend on you indefinitely for financial assistance, you might choose a longer-term policy. Choosing a life insurance policy that works with your new retirement budget is likely your goal, but CNN Money says that premiums on a new policy will likely be much higher than when you were younger. Permanent life insurance is generally more expensive than term insurance — because it has a cash value and because it stays with you as long as you live, as long as your premiums are paid. Term insurance can also cost more to purchase as you age, according to CNN Money. As you near retirement, however, you may be able to get by with a shorter term (the length of time your insurance stays in place, such as 10 years) in order to purchase a more affordable policy. The III says some term and traditional whole life policies can offer fixed premiums and death benefits. If you’re on a fixed retirement income, that can help prevent you from shouldering unexpected increases. Will I Need a Source of Emergency Funds? It’s tough to know what unexpected financial needs might pop up during your retirement years. According to the personal finance publisher Kiplinger, one advantage of permanent life insurance is that it has a cash value you can access while you’re still alive. With cash value, you can borrow against your policy or even cash it out completely if necessary, says Kiplinger. If, for instance, you face a medical crisis that your health insurance doesn’t fully cover, you could borrow against or liquidate your life insurance policy, notes Kiplinger.